The Randolph Community Forest is a 10,000-acre tract of wooded lands owned and managed by the Town of Randolph, New Hampshire. It is located in the northern-third of the town, and includes 1,106 acres in Jefferson, New Hampshire. 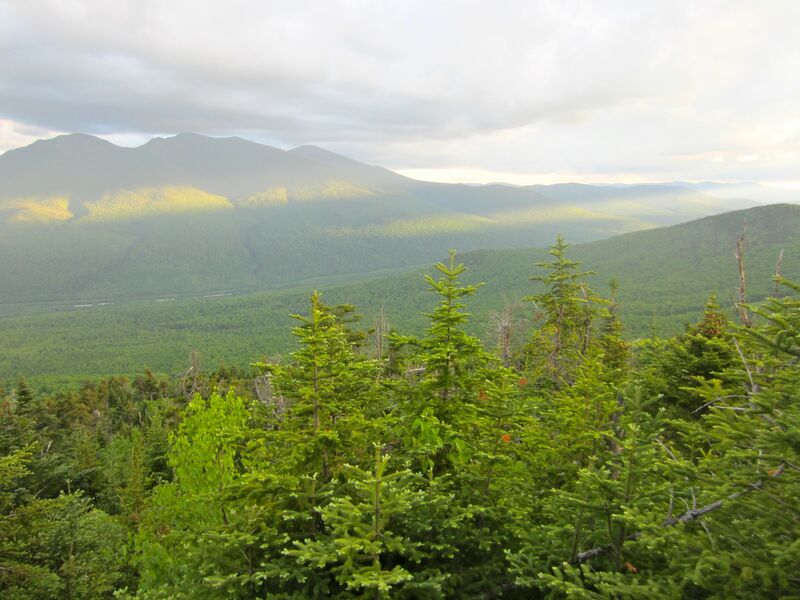 In the north woods of New Hampshire’s Coos County, the Community Forest provides an important ecological corridor, linking the forests of the Kilkenny tract of the White Mountain National Forest, to the Presidential Range to the south. On the forest, one can find several peaks over 3,000 feet, over 26 miles of woods roads, dozens of miles of hiking and snow-machine trails, wetlands and rivers, and a wide variety of flora and fauna representative of the region. 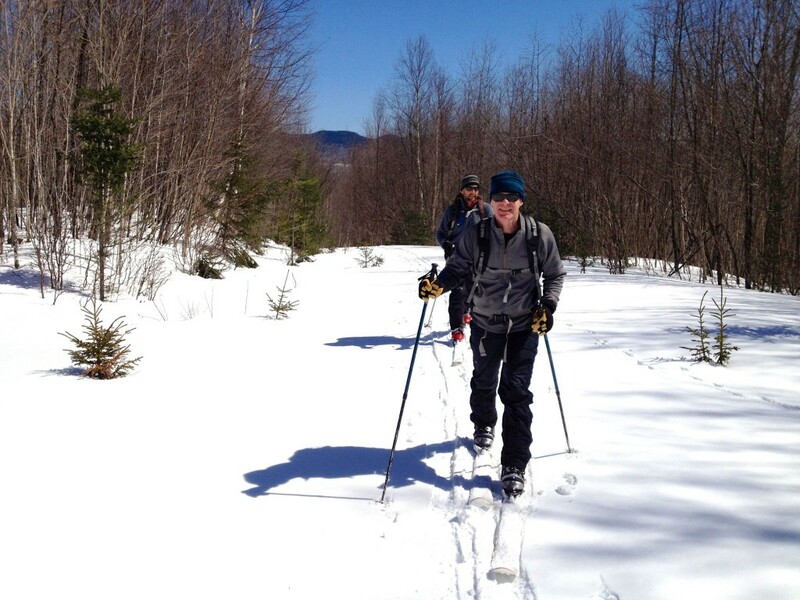 The Randolph Community Forest is open to the public for traditional forms of outdoor recreation, including hiking, snowshoeing, cross-country skiing, snowmobiling, dog-sledding, hunting, fishing and bird watching. A conservation easement, purchased with Federal Legacy funds and held by the State of New Hampshire, determines the activities that may be carried out on the Forest. 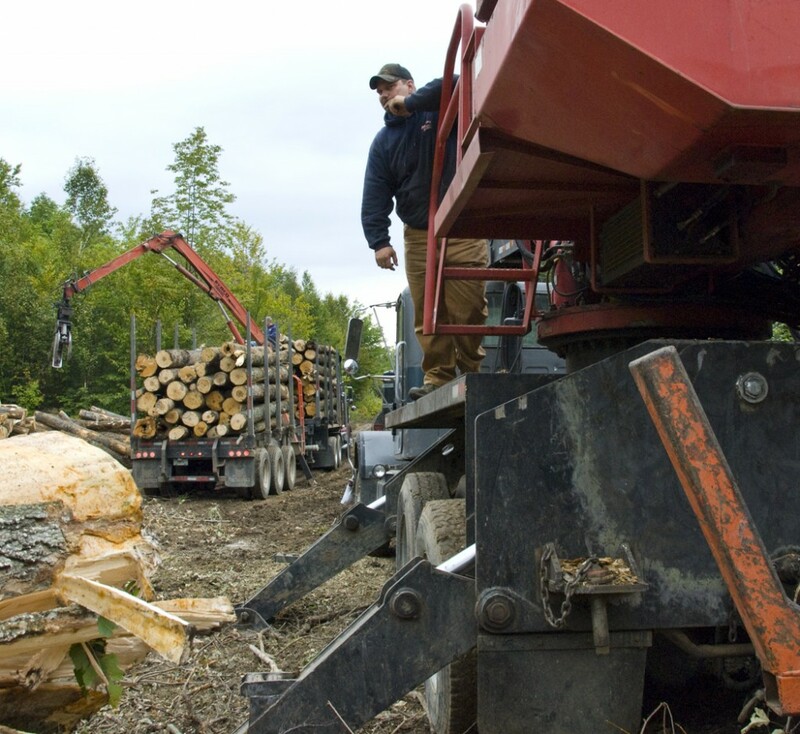 Some restrictions, usually temporary, may apply in the interests of carrying out other management goals, which include sustainable timber harvesting, the enhancement of wildlife habitat and the protection of natural areas.